Welcome to PS Flooring! Professional Hardwood Refinishing & Installation in Chicago, IL. We will get the job done quickly, efficiently, and exactly as you requested! 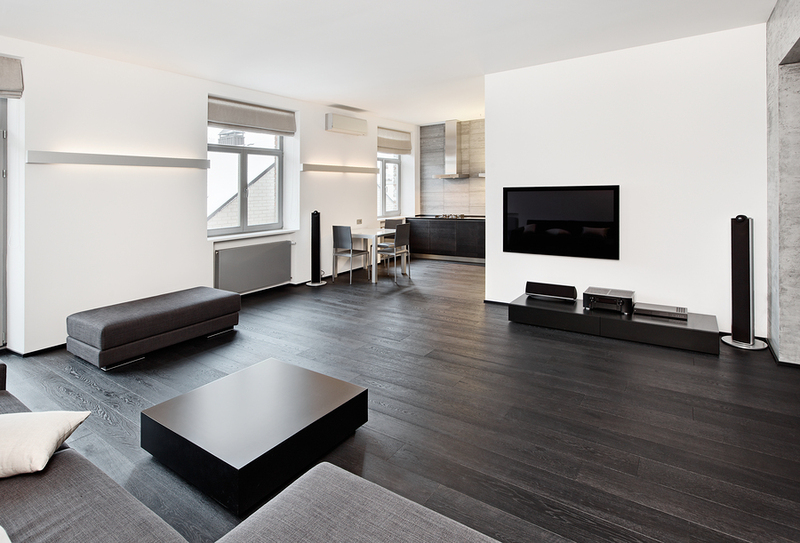 With our expertise, you can count on us for the hardwood refinishing Chicago has been missing. Explore our site to find out more. PS Chicago Hardwood Floor Refinishing & Installation is the place to go for hardwood installation Chicago, IL can count on to be worth the investment. Our mission is to provide Chicagoland with cost-efficient floors for your home or business. Need a hardwood floor? We have a wide variety of woods, styles, and refinishings to fit your needs. Contact PS Chicago Hardwood Floor Refinishing & Installation when you need the best hardwood flooring installation Chicago has to offer. Whether you need a hardwood floor installed, refinished, or sanded, we’ve got you covered! We guarantee an expertly installed floor that will be with you for years to come. Hardwood refinishing is our passion! Want a quote? Have questions? Whether you need a hardwood floor installed, an existing floor sanding, or hardwood floor refinishing for years — we’re your guys. With our years of expertise, we can assist you with your every need. 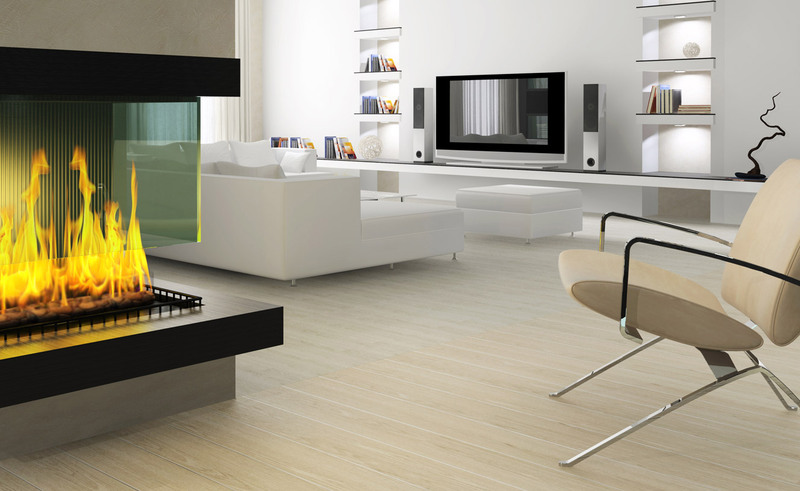 PS Chicago Hardwood Floor Refinishing & Installation looks forward to speaking with you. Do not wait, call us today! You Have Your Hardwood Flooring Installed. How to avoid hardwood floor refinishing for years? You finally have the hardwood floor you’ve dreamed of for years. But will it last? As a PS Chicago Hardwood Floor Refinishing & Installation, we guarantee it. With proper care, hardwood floors can last a lifetime. If you follow these tips, lasting floors can be yours. Don’t track dirt into the house. Find a doormat you love and place it at your doors—particularly high traffic entryways. Vacuum and mop frequently. Vigilantly wipe up spills immediately. Too much moisture can cause your floors to warp. Implement a no shoes rule. Shoes can track dirt across your floor. In addition, high heels can create dents. We all love our furry friends—but their sharp claws can wreak havoc on the hardwood refinishing of any floor. Using chair glides or furniture pads can keep your floor safe from your furniture. That way, if you decide to rearrange your furnishings at a later date, you won’t have to hide floor damage. Rugs have many benefits. They can be changed to fit décor. They keep your toes warm during cold Chicago winters. And they are an extra barrier between your floor and potential damaging factors. An upside of hardwood floors is damage can be easily fixed. Other flooring types, such as carpet, may have to be entirely replaced when damaged. If you find damage on your hardwood floor, contact PS Chicago Hardwood Floor Refinishing & Installation for hardwood refinishing Chicago can trust. PS Chicago Hardwood Floor Refinishing & Installation is a hardwood flooring company that can guarantee the perfect hardwood floor in your home or business. Our wide variety of wood styles and refinishings allows for a beautiful floor, no matter the size of your budget. We have been hardwood floor refinishing for years. We got over 10 years experience while working for One of the best hardwood floor installation & refinishing contractors near me in Chicago. Our experts are well versed in the installation, repair, and sanding of floors. Every floor is different so we are happy to discuss your wants and needs to provide you with a hardwood floor you will admire for years to come. From time to time we work also with CMS Hardwood Flooring Installation & Refinishing Chicago and Jerry's Hardwood Flooring. PS Chicago Hardwood Floor Refinishing & Installation is a go to service for the whole of Chicagoland. If you want to know everything about flooring in Chicago and suburbs visit this article - you can find there useful tips and reliable contractors. Our experienced tile contractors Barrington will provide you both with best quality tiles and excellent workmanship. Are you a recent customer or client of PS Hardwood Flooring? Whether you have only had an initial consultation or your project is complete, we need to hear from you! At PS Hardwood Floor Installation & Refinishing Chicago, our goal is to ensure that each and every one of our customers and clients have had a positive experience working with our team of customer service representatives and flooring crew members. In order to continue giving the best flooring installation and refinishing services in Chicago, IL, it is important that we get feedback on how you feel your project went from start to finish. When you provide feedback to us, it helps us grow our product and service list to meet every need and allows us to review how we can provide even better customer care. We’d love to hear about your experience working with PS Hardwood Flooring Chicago no matter where you are in the process! At PS Hardwood Flooring Chicago, IL, we always stress the importance of each and every customer having a positive experience and feels truly taken care of. If you had a great experience with a particular member of our team we’d like to know about it! We look forward to receiving feedback on your experience working with PS Hardwood Flooring.